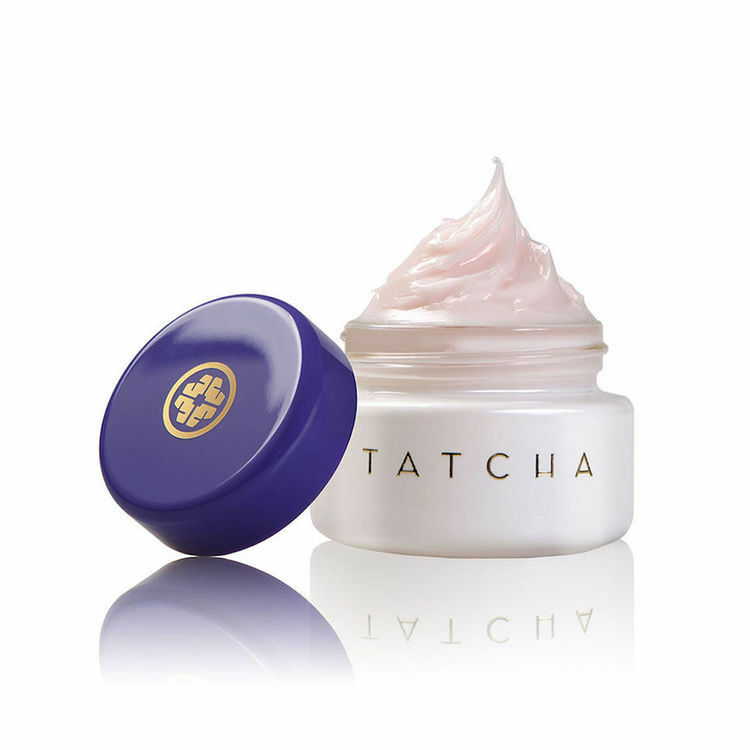 A deeply hydrating moisturizer of antioxidant-rich botanicals to prevent and reverse the signs of premature aging. FULL SIZE: 55 ML | 1.86 FL. OZ. Peony and Gardenia Fruit extracts combine with Hyaluronic Acid and our anti-aging HADASEI-3™ Complex to visibly diminish fine lines and wrinkles, and reduce loss of elasticity and dullness.